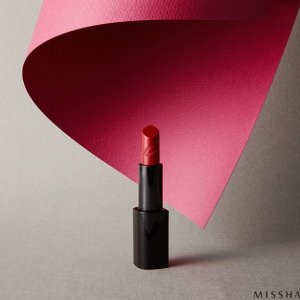 Missha offers up to 50% off Anniversary Sale. 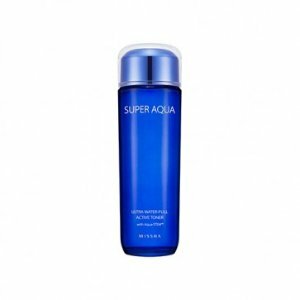 Free shipping with orders over $40. 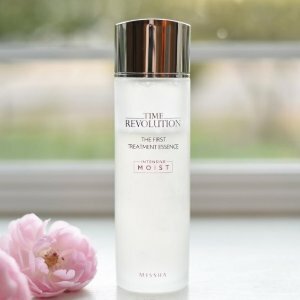 Missha offers 50% off Missha Sale. 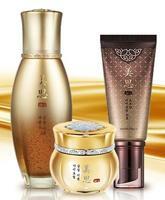 Plus, up to 3 pc BB cream trial kit with $50 Purchase via coupon code "DEALMOONBB". 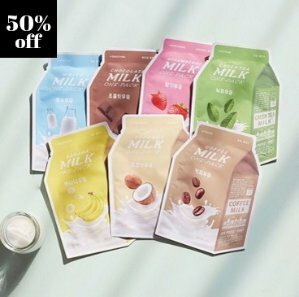 Missha offers up to 50% off all sheet masks + M Perfect BB Cream Trial Set with any $50+ purchase via coupon code "SMCDEALMOON". Free Shipping on your entire order with the purchase of any 10 sheet masks or on orders over $40. 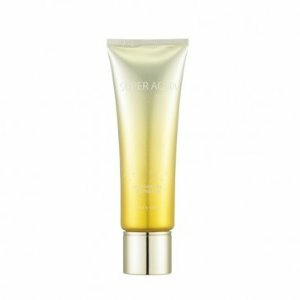 Missha offers 30% off holiday sale + full-size M BB Boomer with $50 purchase via coupon code "DEALMOON". Plus 3 sheet mask with $20 purchase, or 7 sheet mask with $40 purchase, or youth cream 25ml with $60 purchase. 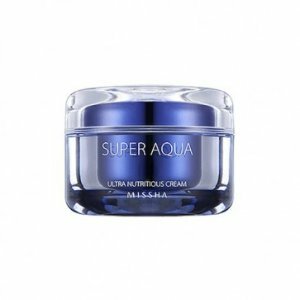 Missha offers up to 40% Off select items. 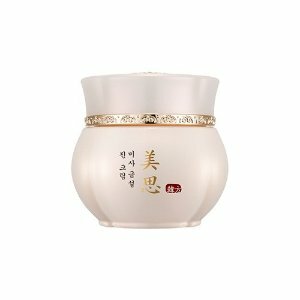 Missha offers 40% Off All Items. 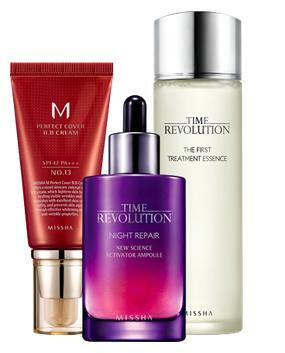 Missha offers Free BB Cream & Skincare Film Samples. Complete the table and sign up. 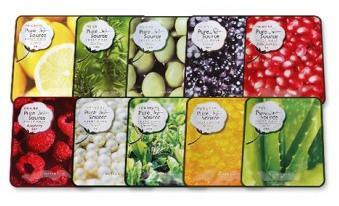 Missha offers the Missha Pure Source Sheet Mask Variety Pack (10pcs) for $10. 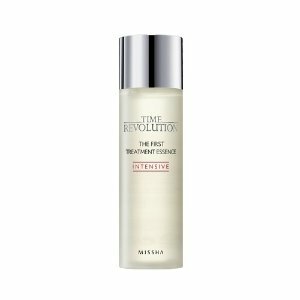 Today only(3/4), Missha offers Free Shipping on Any order. (Out of stock)Plus, get a FREE white gold pouch with orders over $50. 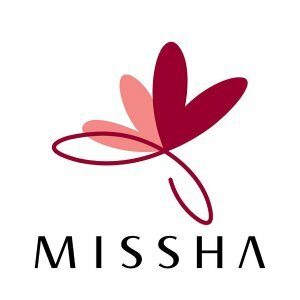 Missha offers 30% Off All Misa Skincare. Plus, get FREE Pure Source Sheet Mask Lemon for $30+, FREE Style Defining Blusher PK04 (Urban Pink) for $60+, FREE Signature Glam Art Rouge SPF15/PA+ SBE203 for $100+. 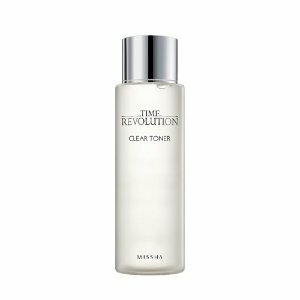 FREE shipping and travel set gift on orders over $40.